Published: February 6th, 2019 by admin. Filed in Outdoor Umbrellas and tagged Cantilever Umbrellas, Market Umbrellas, outdoor umbrellas, Swimming pools. Are you looking for ways to breathe new life into your tired and unused backyard? Sure, you can certainly splurge and spend thousands to update the landscaping and revamp your backyard. However, there’s a much simpler solution to this – installing an outdoor umbrella. 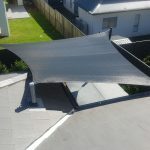 As the owner of Ashadya Shade Sails & Blinds, today I’ll list some ways how you can use our outdoor umbrellas to revamp your backyard. Make sure to choose high-quality Ashadya outdoor umbrellas to get the best value for your money. Owning a pool is great. But a resort-like oasis pool is even better. All you need is to install an outdoor umbrella and add a couple of sun-lounges, and you’ll have your pool area looking like a resort. At Ashadya Shade Sails & Blinds, our rotating and tilting cantilever umbrellas, rotating cantilever umbrellas, side post umbrellas or our multi-mast cantilever umbrellas are all excellent choices for this revamp. No one likes a hot patio area without any shade. 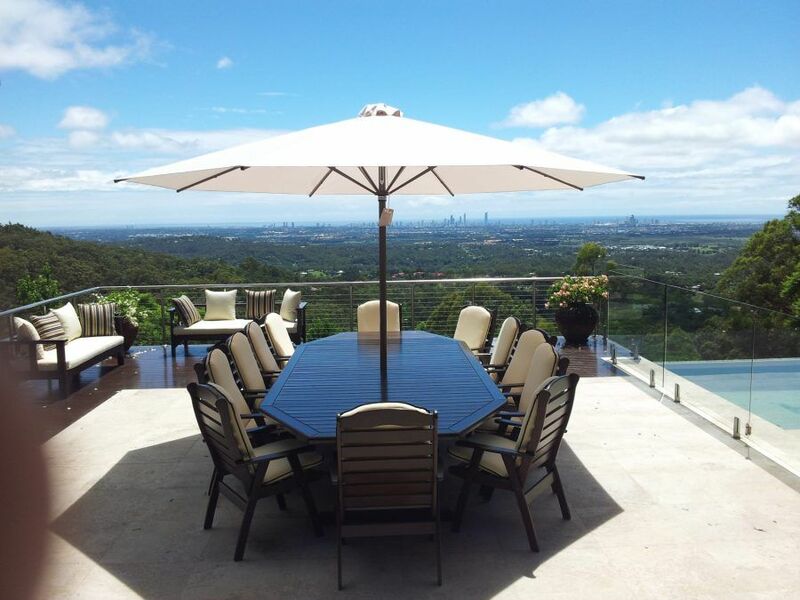 To convert your outdoor patio into a useable space for entertaining, all you need to do is to add an outdoor umbrella. Once you’re done, you can invite friends over, have a BBQ and a few drinks and have an amazing time enjoying the outdoors. The best Ashadya outdoor umbrellas to use for this revamp are our market and café umbrella, rotating and tilting umbrella, rotating cantilever umbrella, home and café umbrella or our side post umbrella. 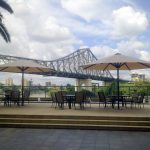 For large side patios, consider our multi-mast cantilever umbrellas or use multiple single mast umbrellas. If you have forfeited your patio area for a swimming pool, you can still enjoy a shaded outdoor space by installing an outdoor umbrella poolside. Not only this, but you’ll also get a much better view of the calm, relaxing water under an umbrella’s shade. 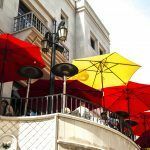 Ashadya outdoor umbrellas that are ideal for this modification, consider our market and café umbrella, rotating cantilever umbrella, rotating cantilever umbrellas, home and café umbrella or our side post umbrella. Protecting our kids from UV rays is paramount. To keep them protected, consider installing an outdoor umbrella over the sandpit in your backyard. This will create an all-weather play station where kids can play at any time of the day – protected from UV rays. At Ashadya Shade Sails & Blinds, our market and café umbrella or our home and café umbrella are perfect solutions for this revamp. 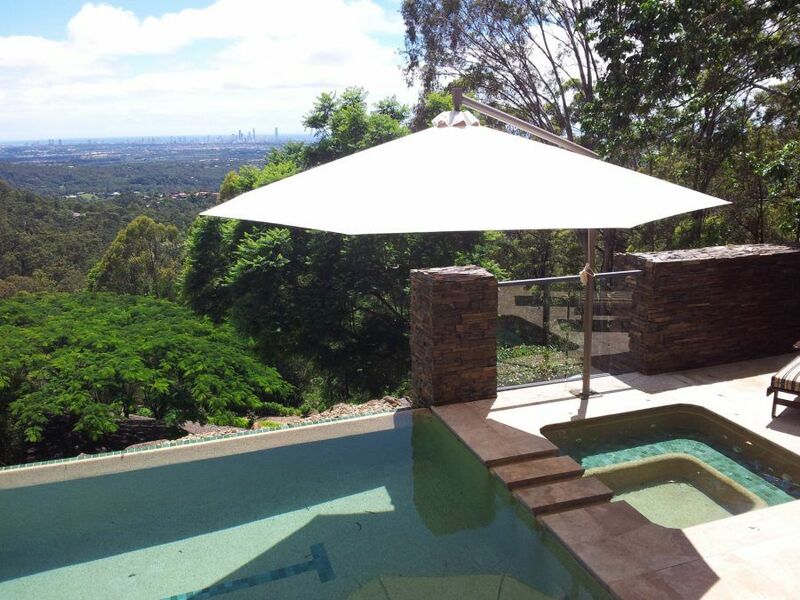 If you’d like a rotatable shade solution, consider using one of our cantilever umbrellas. It’s all well and good to have a resort-like oasis by your pool. But if your pool isn’t shaded, its use will be limited. To create an attractive niche that also offers ample shade to your pool, consider adding an outdoor umbrella. The best Ashadya outdoor umbrellas for this revamp include our rotating and tilting umbrella, rotating cantilever umbrella or our side post umbrella. If you are looking for an easy way to breathe new life into an unused backyard, you should consider installing an outdoor umbrella. You can use an outdoor umbrella to create a resort-like oasis by your pool, create a useable patio area, create a sitting area by the pool, turn your kid’s sandpit into an all-weather play station or create a shaded area over your pool. 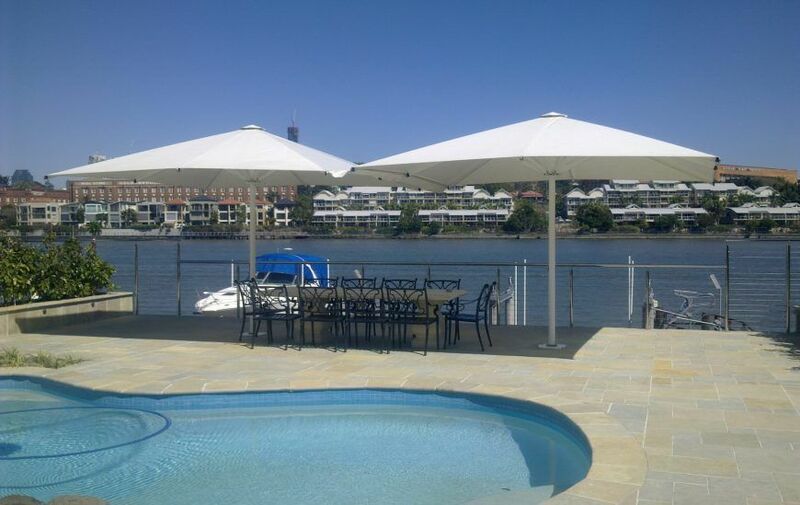 For the best quality outdoor umbrellas in Sydney, consider no one but us at Ashadya Shade Sails & Blinds. 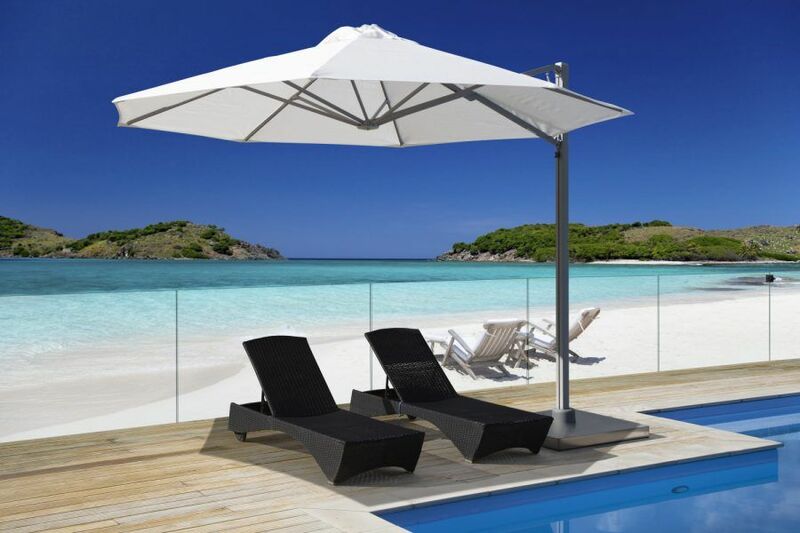 Get in touch with us for a free quote on our outdoor umbrellas today!